PhD in Geophysics/ Physics/ Applied Mathematics/ Computer Science or related qualification with at least 5 years of post qualification experience. 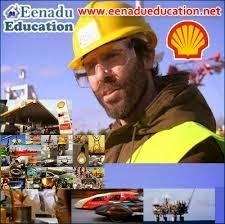 Experience: Experience with various aspects of computational geosciences (focus on seismic imaging, sensor technologies in hydrocarbon exploration and reservoir surveillance, massive data processing and visualization) a plus. Qualification: Engineering degree from an institute of repute in the country. Experience: 5+ years industry experience in Oil and Gas Industry. Cost Estimation experience would be an advantage. Qualification: Bachelors/ Masters degree in Science/ Engineering or equivalent level of experience. Experience: At least 2 years of experience with catalyst testing and operation of micro-reactors.